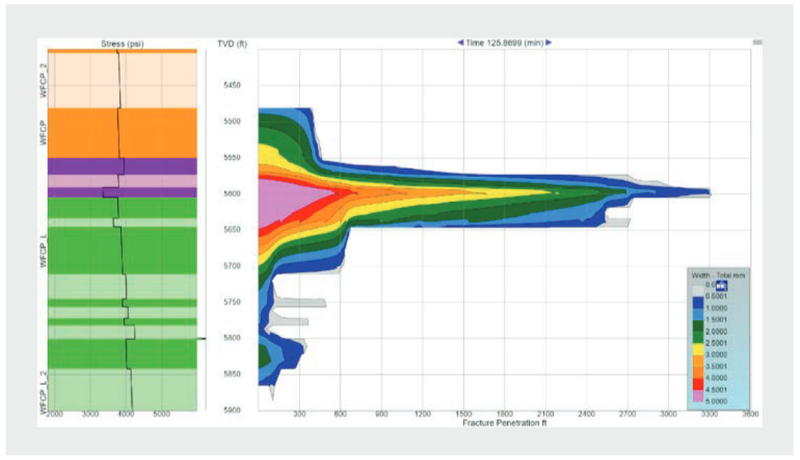 Run hydraulic fracturing simulation projects hundreds of times faster without taking any analysis shortcuts. 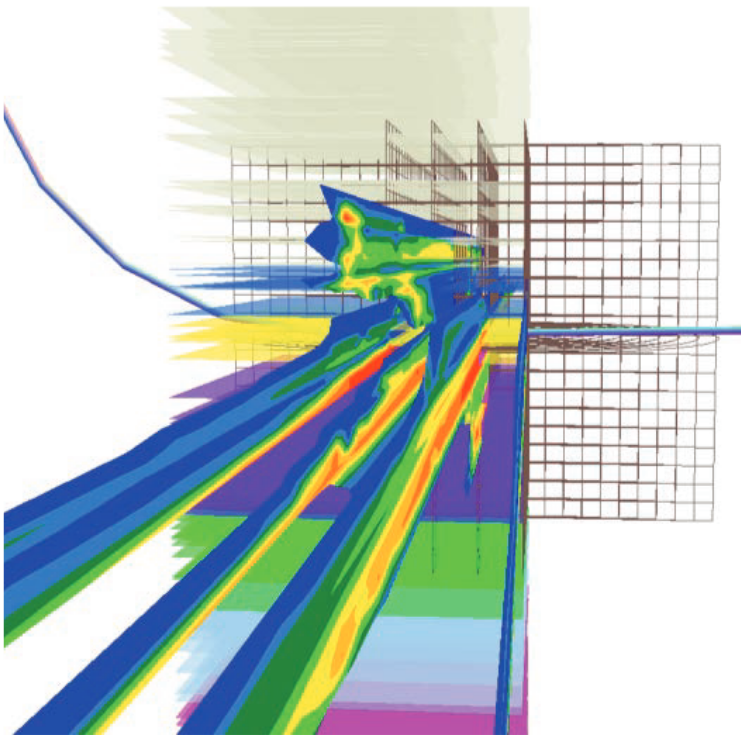 StimPlan V8 completely resets the paradigm of what can be accomplished with a true 3-D Hydraulic Fracturing Simulation model. 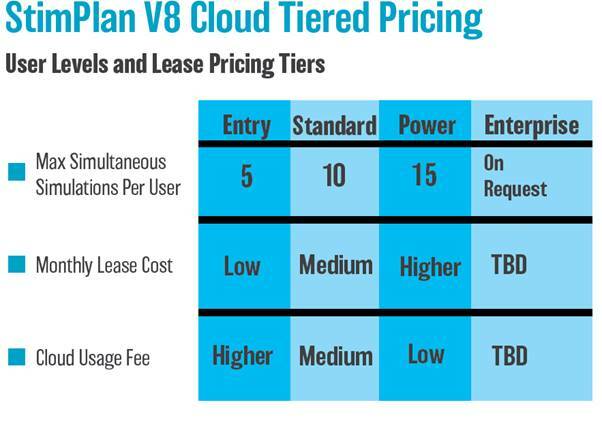 Whether on the Cloud, or on your machine, StimPlan V8 delivers. DON’T SACRIFICE DETAIL AND ACCURACY FOR SPEED. NOW YOU CAN HAVE IT ALL. You no longer have to sacrifice analytical rigor for speed. True 3-D modeling of complex stratigraphic sequences that are pres-ent in almost every unconventional reservoir. StimPlan V8’s flexible, automated grid generation capability provides a more accurate and efficient representation of complex geology than other fixed-grid models. The many advances made to StimPlan V8’s processing engine, HIGHLY LAYERED AND SMALL GRID simulations will be completed many times faster than previous versions—putting StimPlan V8 in a class of its own. True 3-D modeling of multi-cluster completions. Why rely on adjustment factors to guess what is happening with multi-cluster stages when you can now do a true 3-D multi-cluster simulation with StimPlan V8 in a fraction of the time? The adjustment “knobs” and other shortcuts, like oversized fixed grids, used in other models are not true to physics. Such shortcuts are only used because these other models do not have the ability to perform, fast and true 3-D simulations that is uniquely available with StimPlan V8. The more complex the simulations, the greater the time savings with new StimPlan™ V8 Cloud! StimPlan V8 Cloud realizes the potential and competitive advantage of the cloud-based computing environment with several advances made to the core software, enabling HIGHLY LAYERED AND SMALL GRID simulations to be completed many times faster than previous versions. less than 2 hours to complete all 72 simulations! 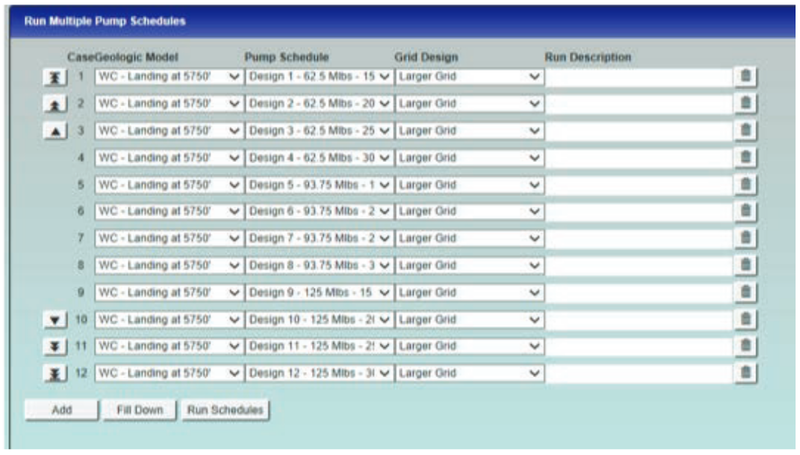 With StimPlan V8 Cloud, you get both simulation speed improvement, and the ability to run dozens of simulations simultaneously to radically reduce your total project time. StimPlan is a registered trademark of NSI Technologies, LLC.